These are the top 10 best organizing products you can find at The Container Store. They’ll help you transform those messy hot spots around your home into well organized spaces! Since I’ve always kind of struggled with organization, I think the real appeal of The Container Store is the hope it promises. 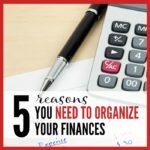 It seems to provide at least one solution for every possible organizational dilemma, and for someone who is still working to figure this whole organizing thing out, that is extremely comforting! 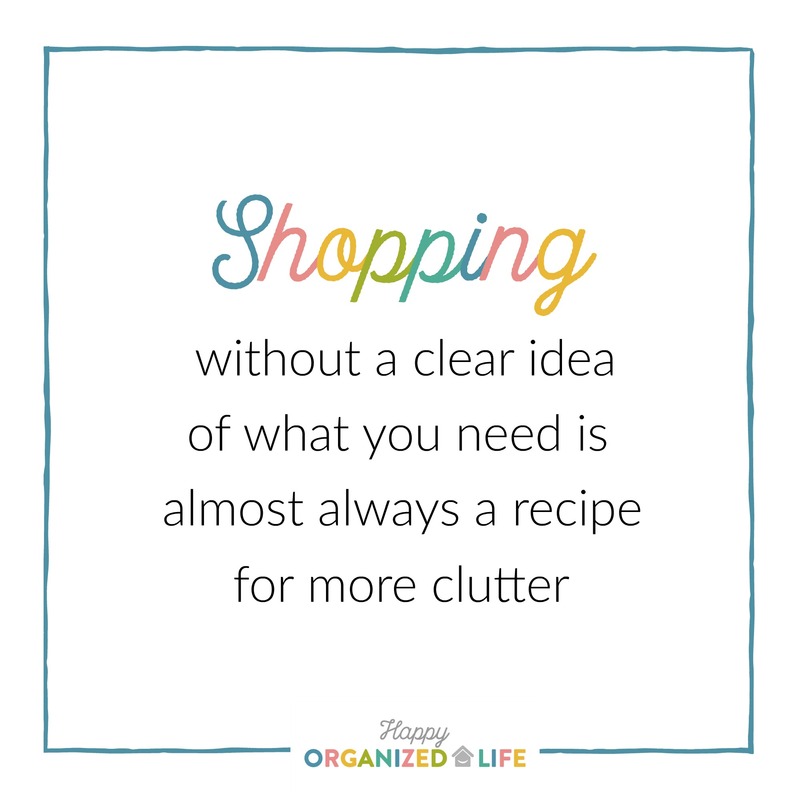 I’ve strolled the aisles of bins and baskets lost in an optimistic organizing haze of how each product would transform my life only to get home with bags full of loot and no real plan in place. Those bins, baskets, and other brilliant products sat in bags in around my house for longer than I care to admit. 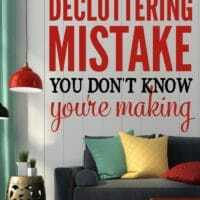 Shopping, without a clear idea of what you need, is almost always a recipe for more clutter. 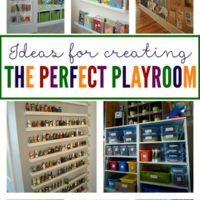 However, if you have a specific organizing need or problem area in your home, I can pretty much guarantee The Container Store has the solution! 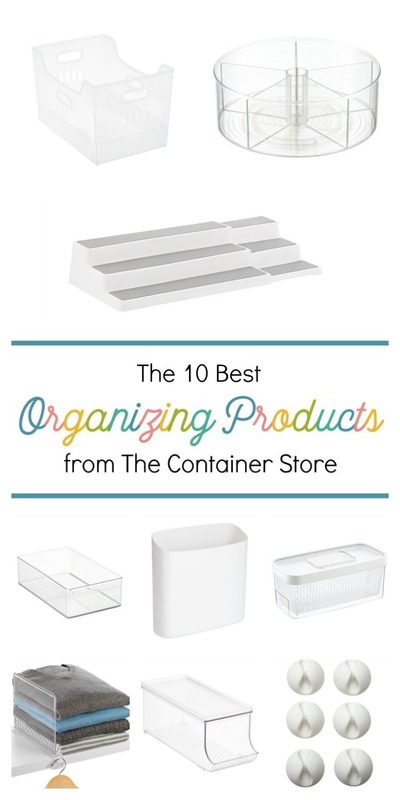 These are the top ten best organizing products from The Container Store, and they’ve all just recently arrived at my home! Yay!! This post contains affiliate links. 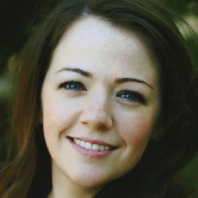 For more information, see my disclosures page here. I first saw this Biggy Magnetic Container on A Bowl Full of Lemons in a post where Toni shares her system for meal planning, and I immediately wanted one. That was over six months ago now so I think I’ve showed amazing restraint in waiting this long to get one of my own. 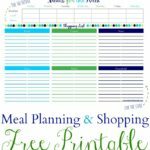 I am starting a new meal planning routine in our home that I’m hoping will be a big time and sanity saver, but I want to test it out for a little while to make sure it works before sharing it. I’m keeping my fingers crossed that it’ll be a huge success so I can share it soon, and this magnetic organizer is going to play an important role in the new plan. I orderd these CableDrop clips for one simple reason… I’m kind of lazy. Haha! I am so sick of trying to charge my phone cord by my bed or on my desk only to have the wire fall on the floor because then I have to lean over to pick it back up. Annoying! 😂 I can admit that this is a very small problem to have and probably a silly to thing to be annoyed by, but why not grab a solution when one presents itself. We have been on a mission to clean up our diets for a few years now. 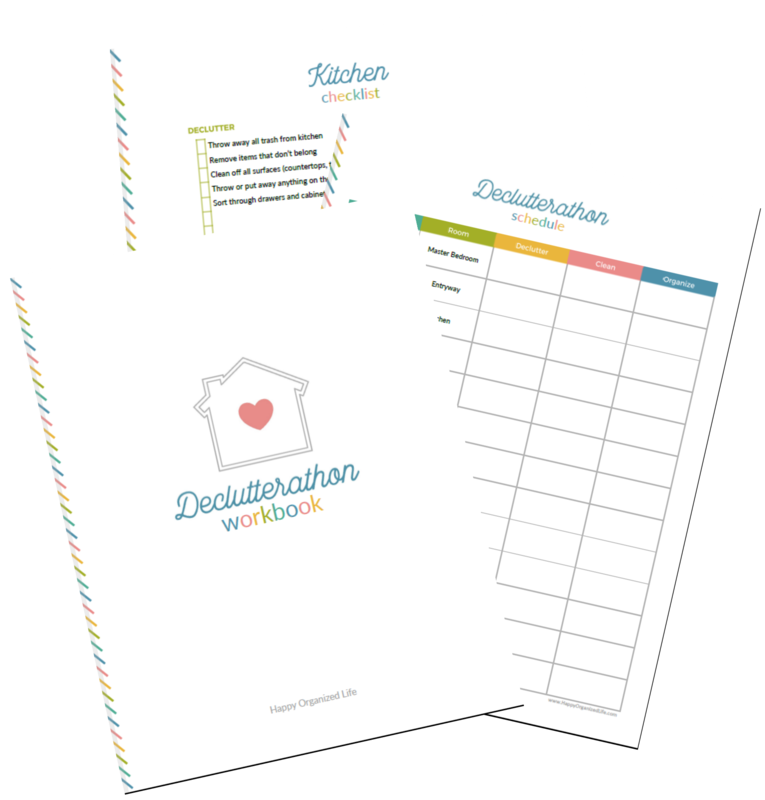 Some weeks are better than others (hence the need for a new meal planning system! ), and while we try to avoid junk filled sodas, I do enjoy Zevia. It’s a naturally sweetened, zero calorie soda that helps to fulfull that desire for soda and breaks up the monotony of constantly drinking water. The only thing that drives me a little crazy about them is how they tend to float all over our fridge. I’ve tried to designate an area for soda cans, but I can’t seem to get the rest of the family on board so this Soda Can Organizer Plus looked like a great solution! I love that it has a lid too so we can still organize other items on top. With seven (soon to be eight!) people in our family, we need all the fridge room we can get. I’ve been using these Fridge Binz Tray s for years! I tend to use them organize small things like yogurt and lunch meat, and I also like to put chicken in them just in case there’s a dreaded leak! I hate when liquid from meat ends up all over the fridge. Gross! This makes a leak much easier to clean up, and I don’t have to worry about anything else being contaminated. I haven’t yet used one of these Greensaver Produce Keeper s, but I’m excited to try them. 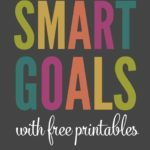 I was introduced to them by Tracy from Organize Simply who was doing a little experiment on her Instagram account to see how well they work. I hope the results are good considering I just ordered a bunch in different sizes! I have seen a bunch of organizers use these Multi-Purpose Bin s in different sizes, and I’m excited to finally get my hands on some of them. I’m planning on using these large ones in our pantry to hold bags of chips. These slightly smaller Multi-Purpose Bin s will probably be going in our freezer. We have a French style refrigerator so our freezer is a large drawer, and things can quickly become buried in there. I’m hoping these will help us to organize that space more. I bought this Turntable with a couple locations in mind. It’ll probably go in either our spice cabinet or pantry. I probably should’ve just bought two because I’m sure once I start using it I’ll want turntables all over the house! Towel folding has been a point of contention in my marriage since it began almost ten years ago. I like my towels to be folded and stacked a certain way, whereas my husband doesn’t really care as long as they’re clean and put away. I’m hoping these Shelf Divider s will help to keep our towels and linens nicely stacked and organized vs. the leaning tower of linens it usually is. 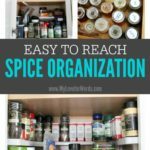 This Expandable Shelf Organizer is going to be living in our small pantry to organize the cans and jars that tend to get lost on the shelf. One thing I really wish our house had is a walk in pantry because I could definitely use more storage space, but I’m hopeful that this will not only create a bit more space but make things easier to find. Last but not least, I ordered a Linus Divided Turntable to use either in our laundry room for cloths and cleaning supplies or to corral snacks in our pantry. I could also imagine using them for art supplies. Hmm… I’ll have to wait and see where it fits best when it arrives. 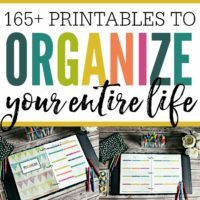 If all of this organizing goodness has you dying for a trip to The Container Store, I have some great news! All kitchen and pantry items are 25% off through the end of the month! 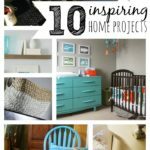 That means we only have a couple days to shop, but I hope this post gives you some great ideas on things you could use around your own home. 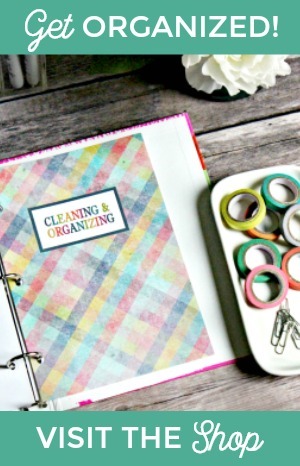 I can’t wait to share a follow up post letting you know how all our new organizing goodies are working out for us. I’ve shared a few sneak peeks on Instagram so far, and I’m loving the results!! This house will be whipped into shape eventually whether it likes it or not!